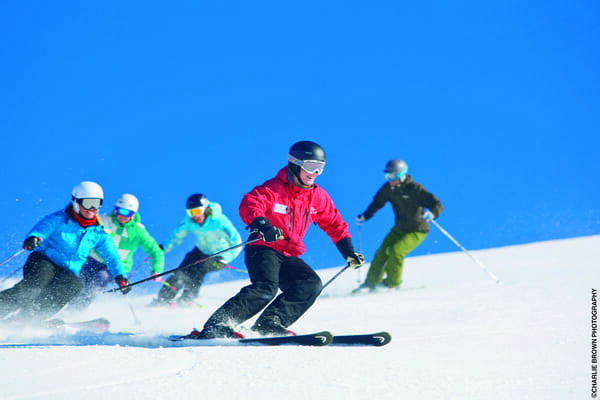 Save money on your seasonal adventure with Mac’s affordable range of snow hire equipment, including ski and snowboard hire, as well as all snow clothing and necessary accessories. Our comprehensive snow equipment hire range caters to anyone and everyone – from individuals, to large groups, including Adults and Kids gear. Snow Clothing Hire – Jackets, Pants, Gloves, Boots etc. Feel free to contact us with any enquiries or snow and ski rental requirements. Click HERE to download a PDF copy of our 2018 Snow Hire Price List.